Mobile homes and RV parks can provide cash flow and development opportunities where you might least expect them. From single units to parks, there is something for every level of investor to take away and implement immediately into their plans. 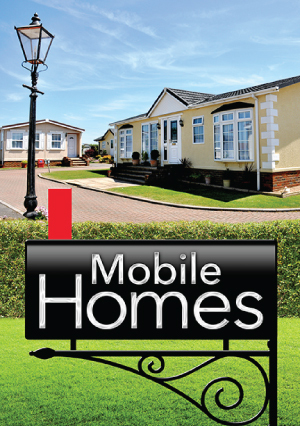 Truly, mobile homes represent some of the most unique opportunities within the field of real estate investing. Much more than “just trailers,” they can produce both significant cash fl ow and property ownership.